The Evanston Police Department is about 33 percent larger than police departments from cities with similar populations. Carolyn Murray, a gun control advocate, worried Evanston Police may be overstaffed. The Evanston Police Department employs about 33 percent more officers than departments of cities with similar populations, FBI statistics show. Cities with populations between 50,000 and 100,000 people have 15.9 officers per 10,000 residents on average, according to the FBI. 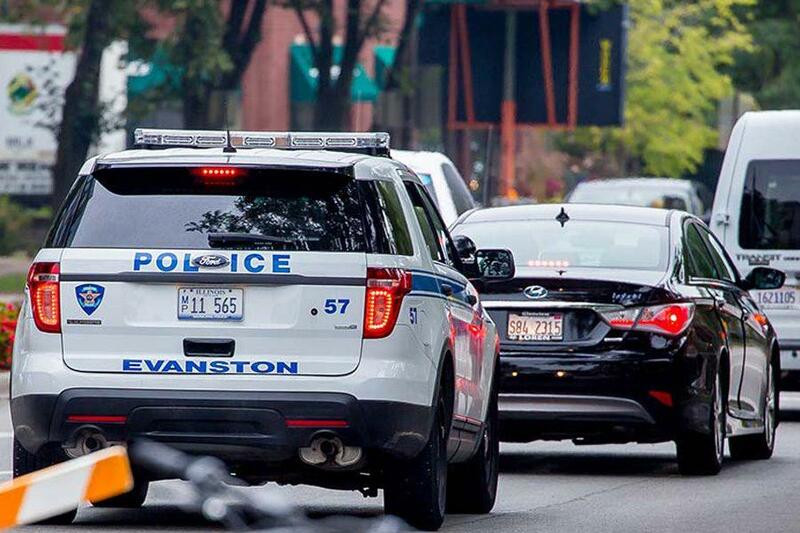 Evanston employs 21.1 officers per 10,000 residents. Community policing and outreach efforts can help account for EPD’s larger police force, Evanston police Cmdr. Joseph Dugan said. Officers can spend more time responding to calls, patrolling the neighborhood and getting to know community members, he said, because they have the personnel needed to respond to calls and engage in community events. A study analyzing the volume of calls received to help determine the number of necessary officers would not be sufficient, he said, because officers have other duties beyond responding to calls for help or assistance. The statistic does not include the Northwestern University Police Department. Alan Anderson, NU’s executive director of neighborhood and community relations, said Evanston’s larger tax base could account for the size of the police force. Anderson added that having a larger force helps the University and EPD work together to solve problems, especially before home football games and Dillo Day. Dugan said the overall decrease of violent crime of just over 5 percent from 2014 to 2015 was a good sign. Gun control activist Carolyn Murray said if EPD employs more officers than average, gun violence should not be as big of a problem as it is in the city. There were 99 incidents involving handguns in 2015, with 10 injuries and three murders caused by guns, according to police department data. Murray, a candidate for 5th Ward alderman, said she has concerns about EPD’s accountability and pointed to a perceived delay in response times to service calls from 5th Ward residents.